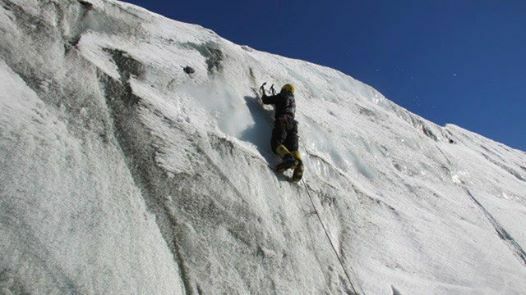 Ice-Climbing & Mountaineering Training By Ahmed Mujtaba. 2) Contact for more payment methods. 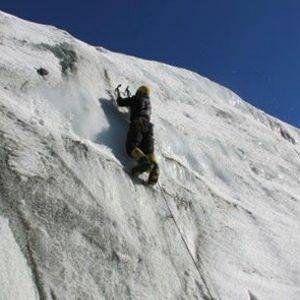 We are offering Tours / Events / Training / Expeditions / Team Building Activities in Pakistan. 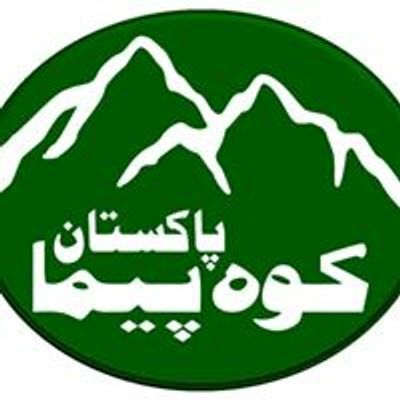 It is open to public participation but does not assume any liability for any injury, loss or damage incurred during the event.